After Ed Sheeran, the most popular artists are three hip-hop stars, along with R&B- Drake. The rest of the list is followed by The Weeknd and Kendrick Lamar. The fifth spot is well-earned by The chainsmokers, who along with Coldplay came up with a brilliant track. Although these artists were most streamed, liked and talked about according to Spotify. 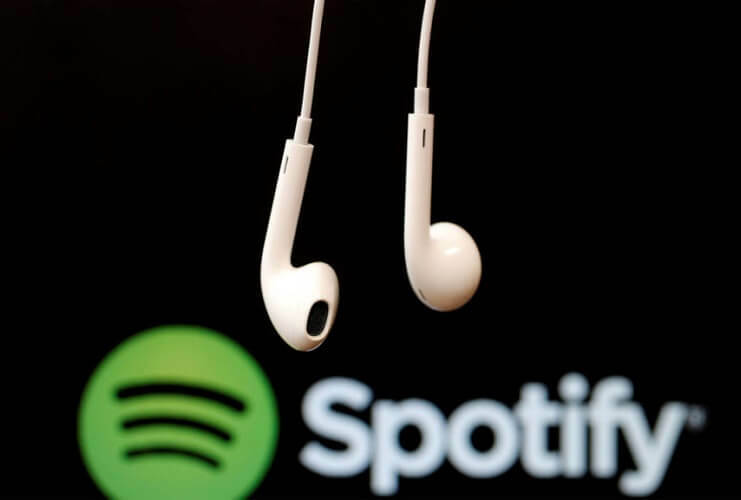 Apart from the most Streamed tracks and artists, Spotify also declared popular male artists and female artists separately that included one of the most-renowned names and their work has been liked on Spotify as well. For instance, Rihanna third time in a row has been titled as most streamed Female artist. Competing with other leading artists like Taylor Swift, Selena Gomez and Ariana Grande Rihanna has made it to the top but still not included in the most streamed artists of Spotify, which means male artists are leading the way whether it’s on Spotify or music industry. Mostly, male artists get instant attention and get popular in comparison to female artists, although Taylor Swift and Selena Gomez both are familiar names and many others for that matter but still they couldn’t make it to the most streamed artists due to the popularity they gained on Spotify.